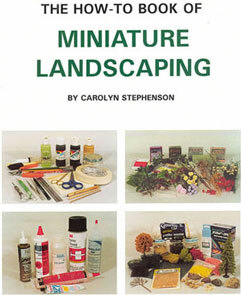 The purpose of this book is to share general information about landscaping. This information is to be expanded upon and adjusted by the reader in order to add illusion and realism to a project. Helpful hints and instructions are meant to bring enjoyment to this aspect of the miniature hobby.